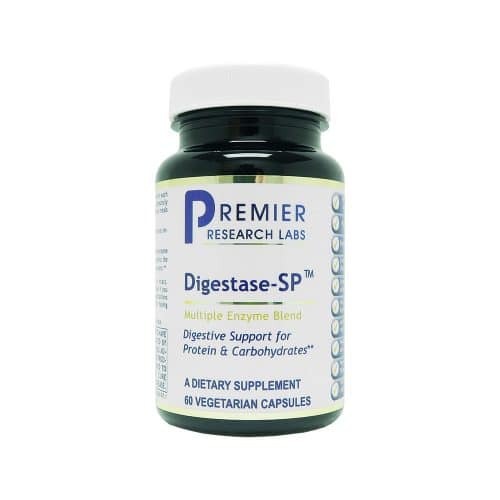 BioVital Enzymes offers a porcine-free, vegetarian enzyme complex of digestive, pancreatic enzymes and Serrapeptase to help optimise digestion and gastrointestinal health. 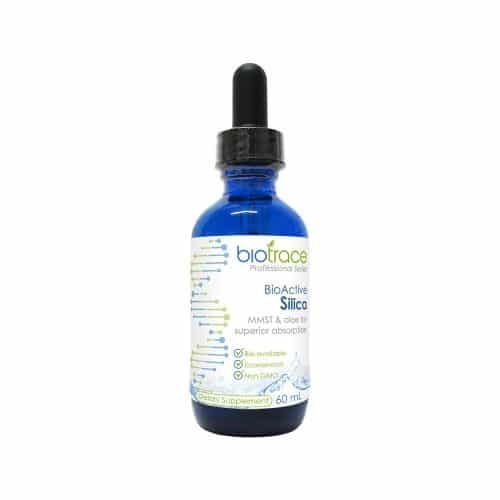 Many people suffer from digestive discomfort, bloating, gassiness, and food intolerances due to stress or inadequate enzyme and stomach acid (hydrochloric acid/HCL) production. HCL and enzyme production decrease naturally as we age but can also be affected by infections, pancreatic insufficiency, some medications, mineral deficiencies and the Western diet. 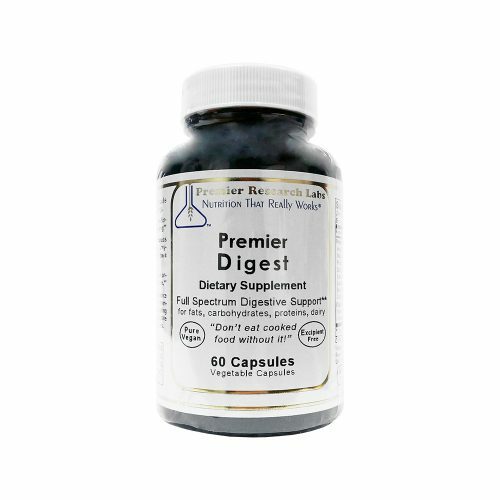 When partially undigested food passes the through the digestive tract essential nutrients are lost and symptoms of digestive discomfort can occur. This may present as bloating, gassiness, irregular bowels, queasiness or discomfort. BioVital Enzymes is a digestive enzyme formula designed to support the digestion of proteins, fats, dairy products, soy, legumes, plant fibres, grains and sugars. Biofilms are created by clusters of microbes that can take up residence in your gastrointestinal tract (GIT). 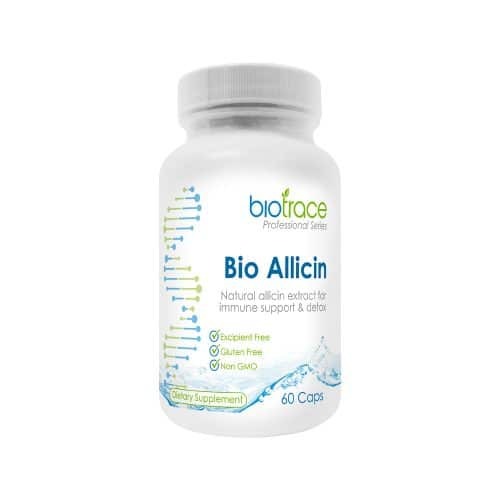 Biofilms house and protect colonies of undesirable microbes and parasites from antibiotics and other anti-infective agents. 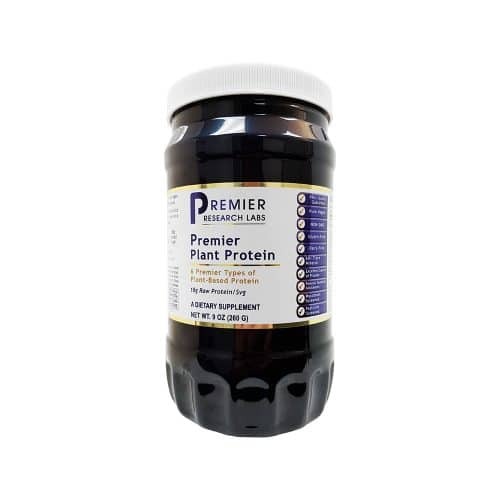 BioVital Enzymes contains Serrapeptase, a special protein digesting enzyme which may help to digest biofilms in the digestive tract and elsewhere in the body. Adults: Take 1-2 capsules with a meal or as directed by a health professional.